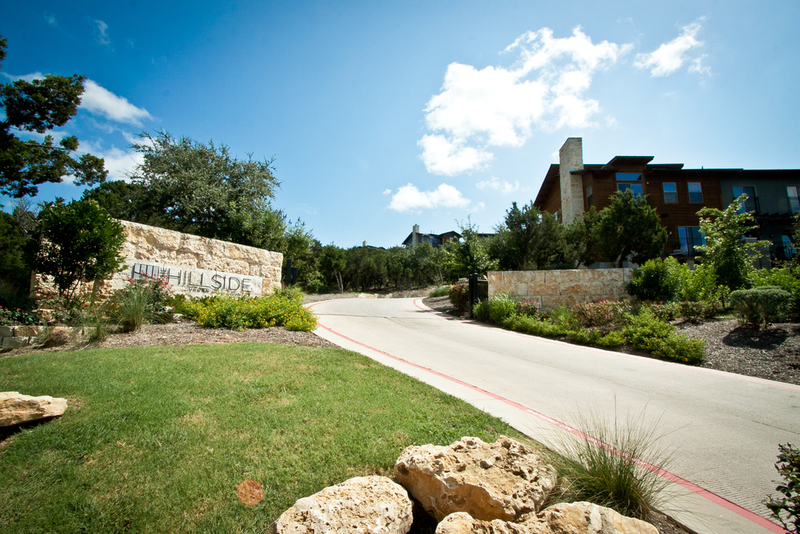 The Hillside is nestled in the Austin hill country along 2222 in between 360 and 620. 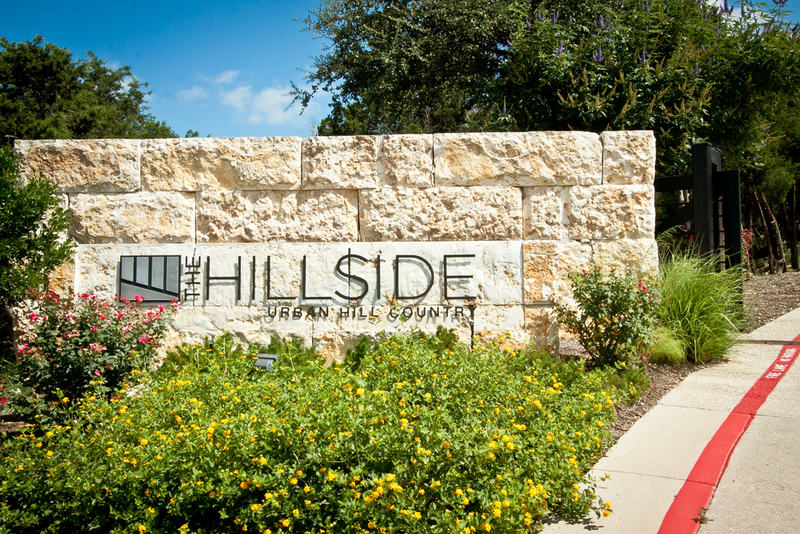 The award winning (awards listed below) urban hill country condominiums offer amazing skyline views of downtown Austin as well as the rolling tree covered hills that give you the feel of being away from the hustle and bustle. But before it was a beautiful and acclaimed condominium development it was a challenge from an engineering standpoint. The topography of the site as well as the final grading is very dramatic and was a challenge to make work with the City requirements. The 101 condominium site plan was carefully planned to achieve the overall goals of the developer. 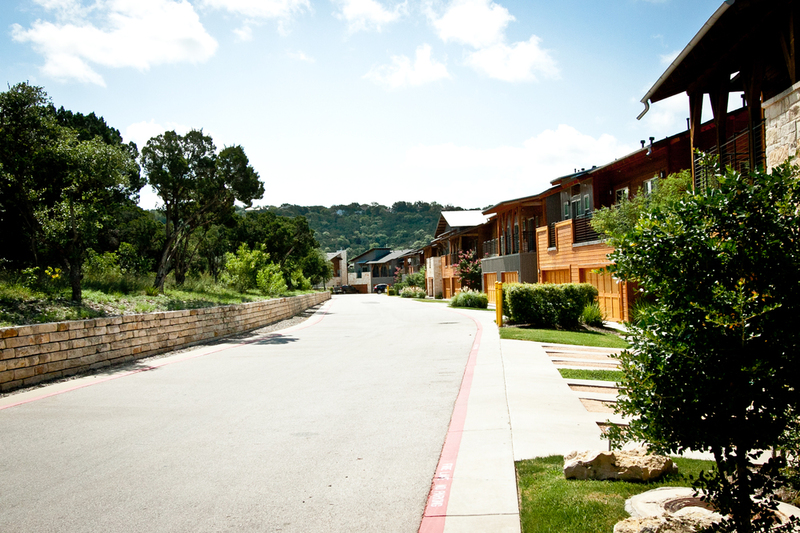 Each building was its own phase within the condominium development. 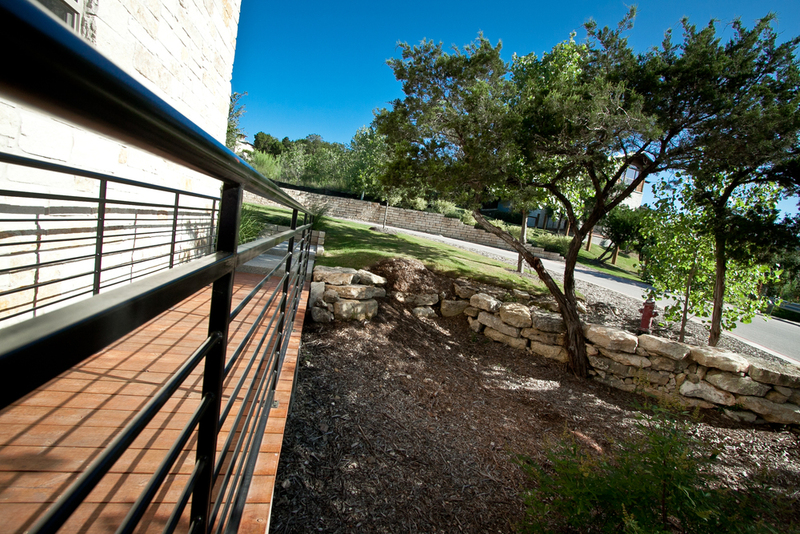 This allowed for the certificate of occupancy to be obtained after the completion of each building. This tract, known as Lot 6, was part of a Planned Unit Development (PUD). Stipulations on impervious cover and transfer of development rights were carefully planned to ensure the success of the PUD as a whole. 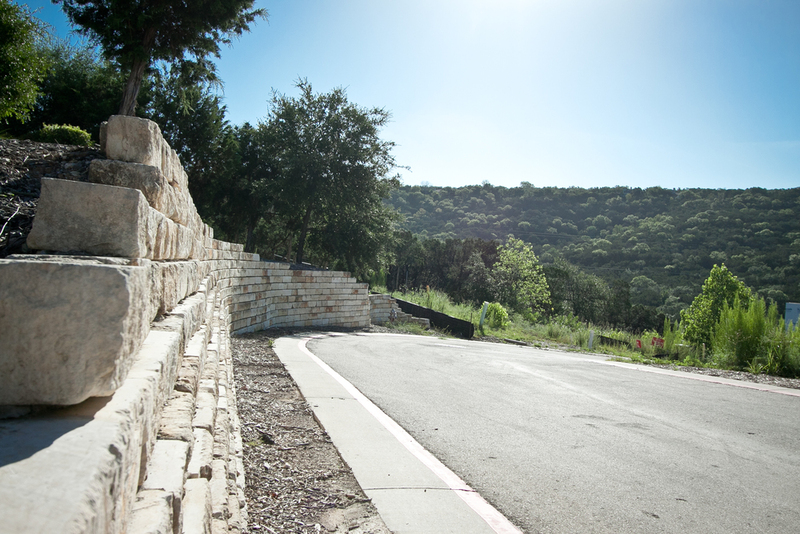 Environmental precautions were taken and special measures offered to comply with the Hill Country Road Way ordinance. Three on site water quality ponds are provided to treat the runoff from the site. Detention is provided in conjunction with adjacent lots for the overall development. 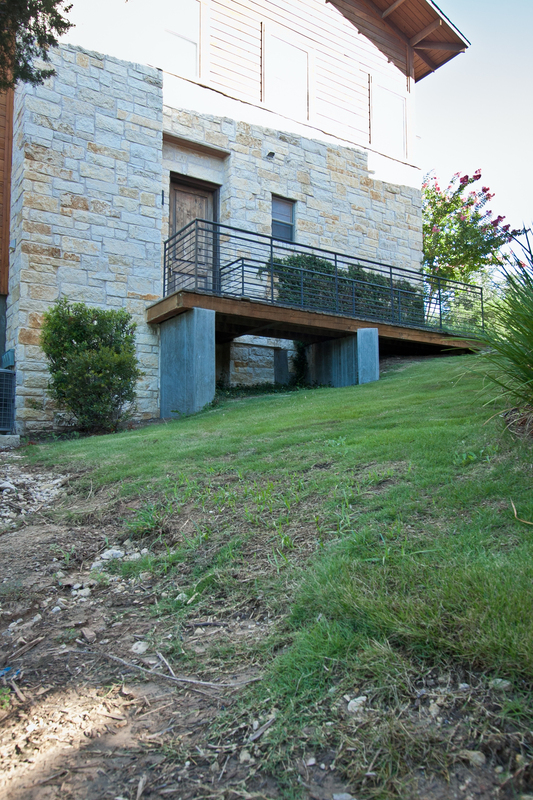 The site was maximized in a way to ensure that the area preserved was natural and symbiotic to its neighbors. 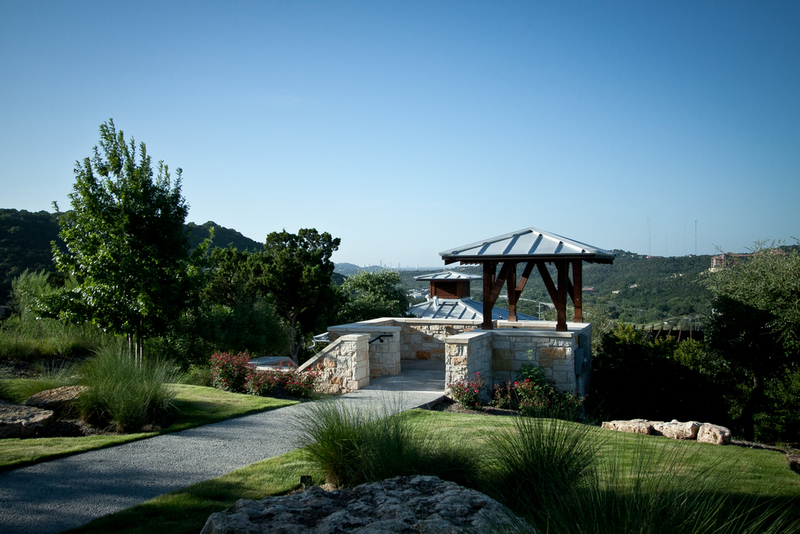 In the end, the developer has constructed state of the art condominiums on a beautiful hill country site with breathtaking hill country views and a peak at the Austin skyline.